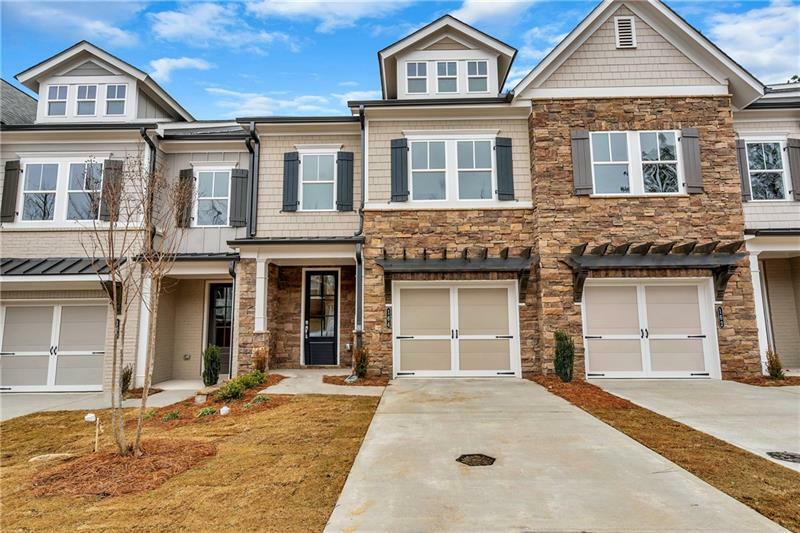 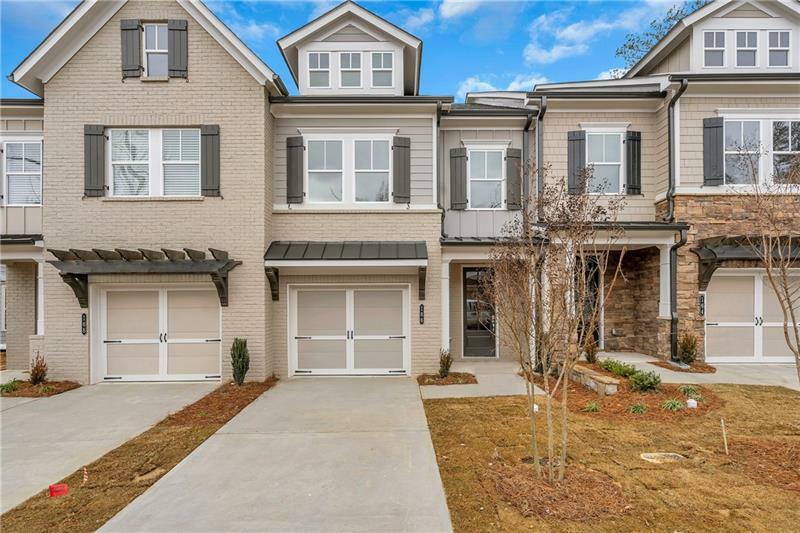 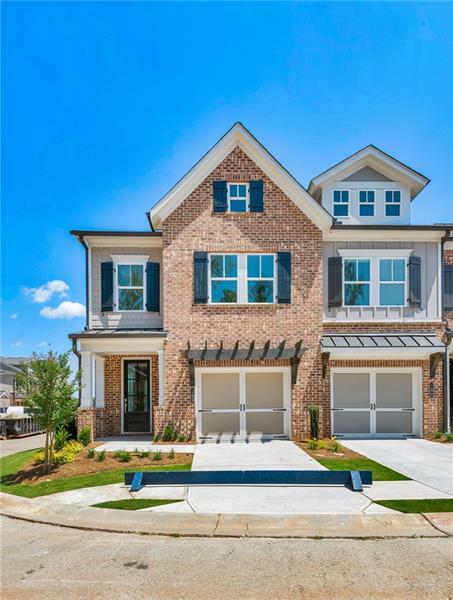 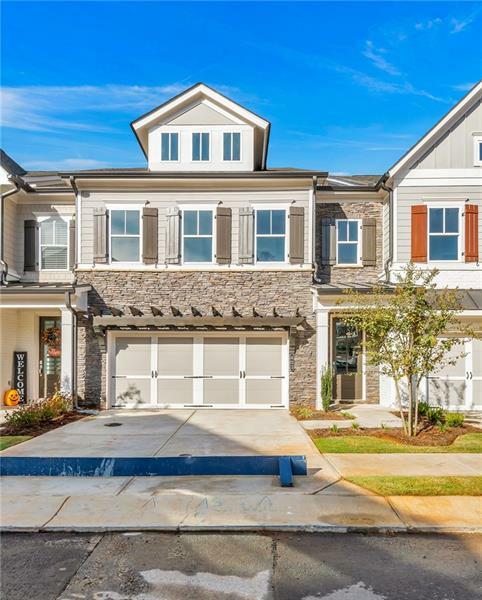 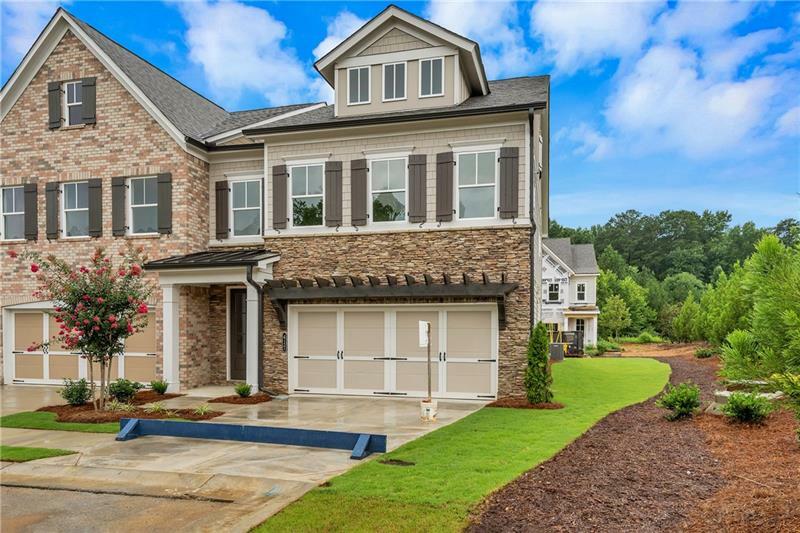 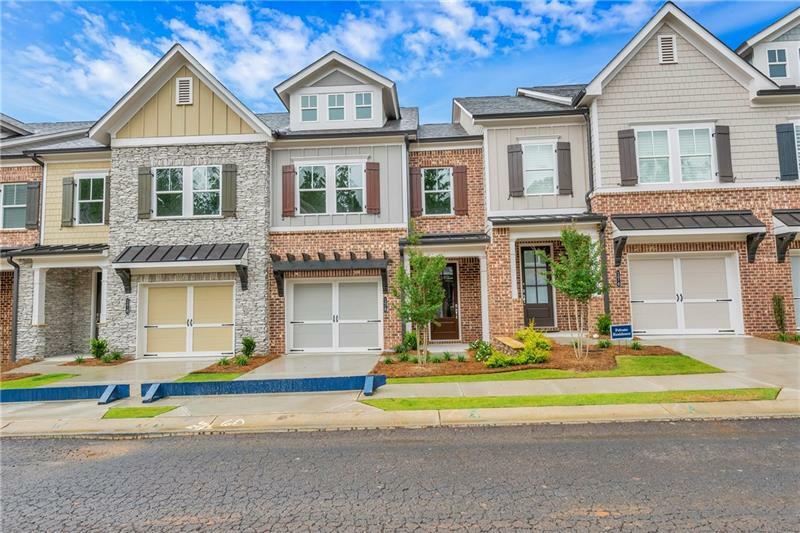 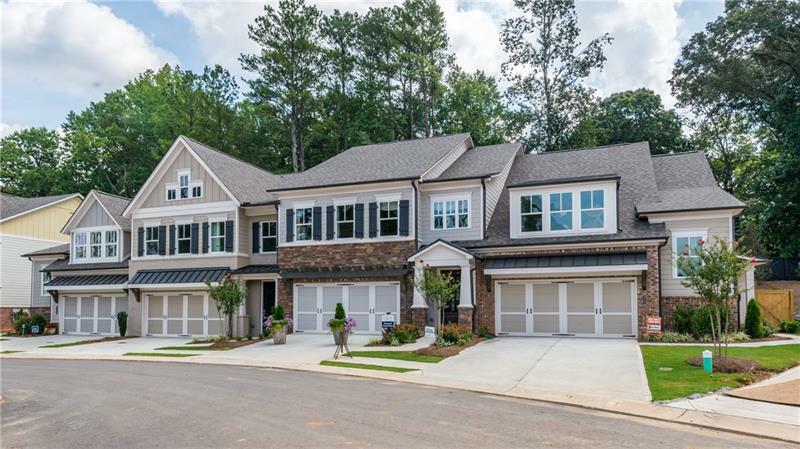 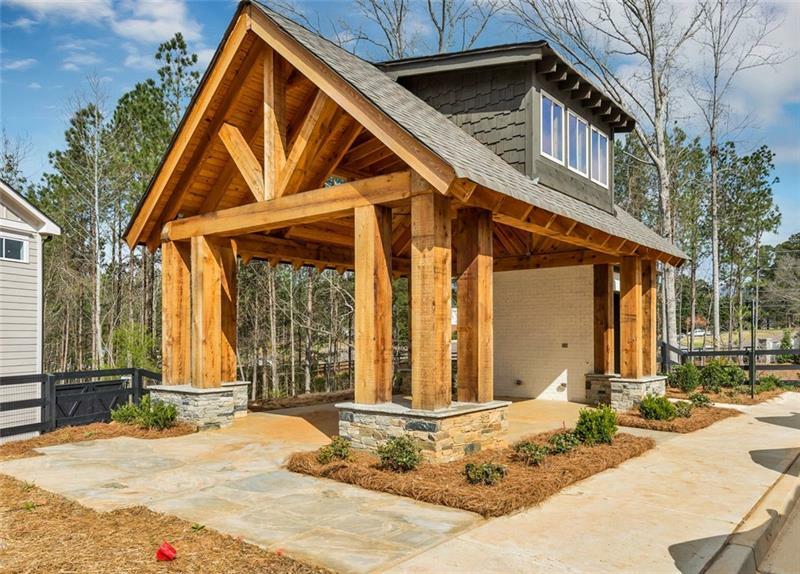 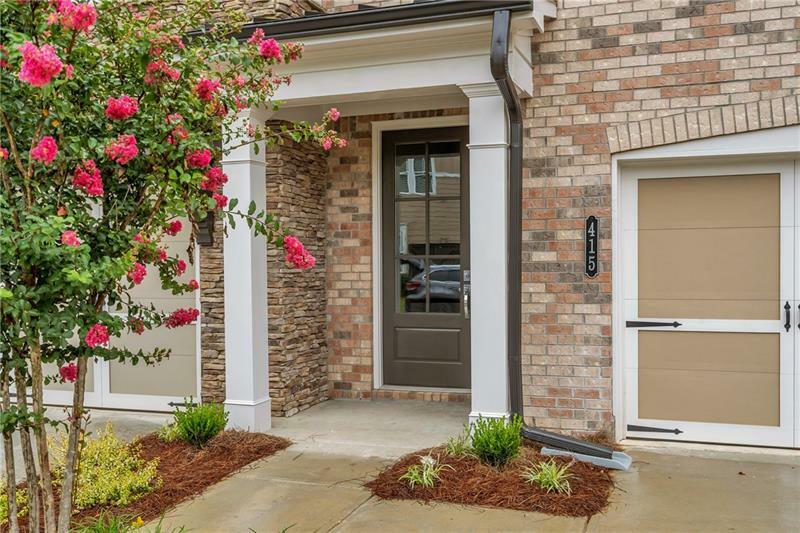 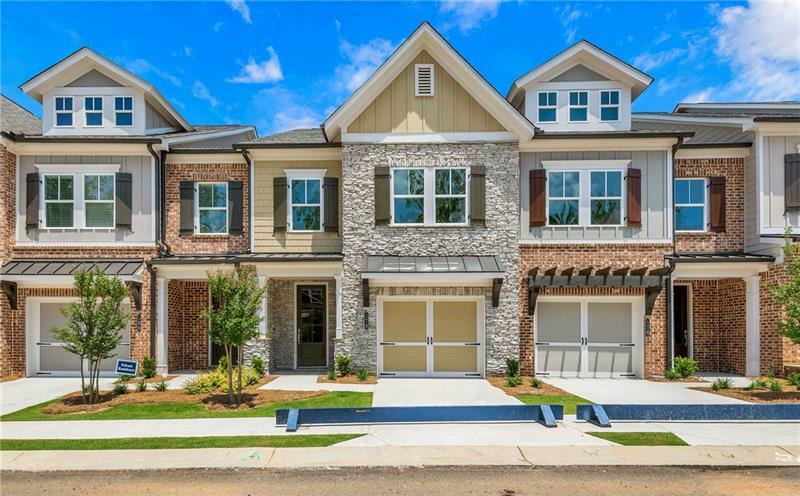 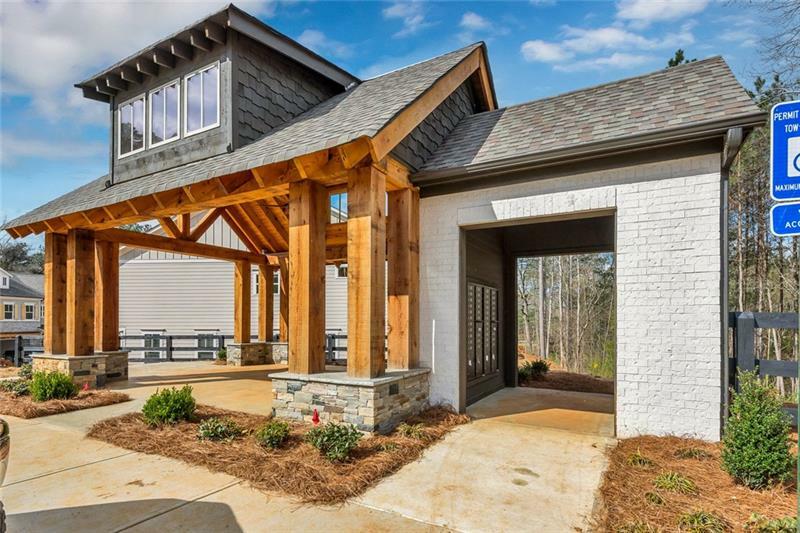 Stonecrest Homes welcomes its newest town home plan! 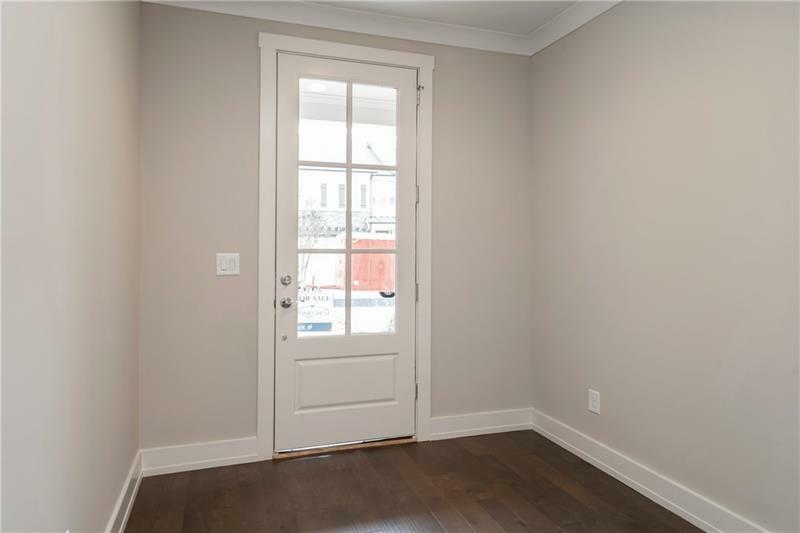 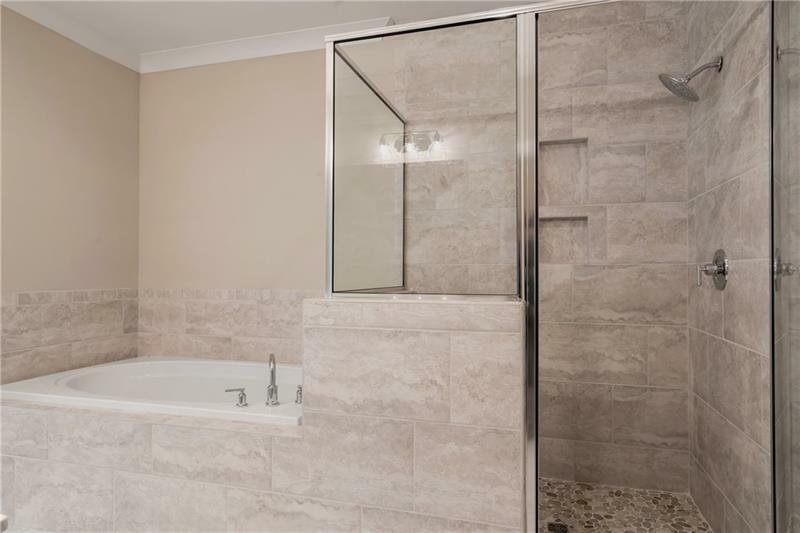 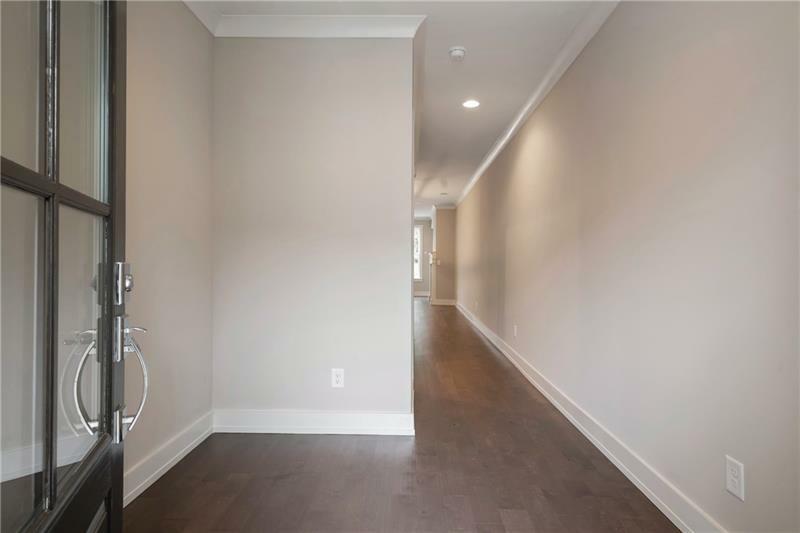 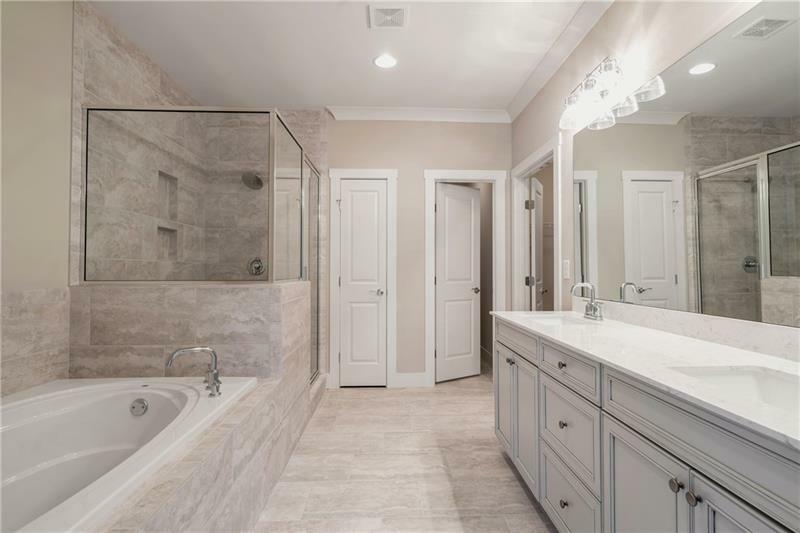 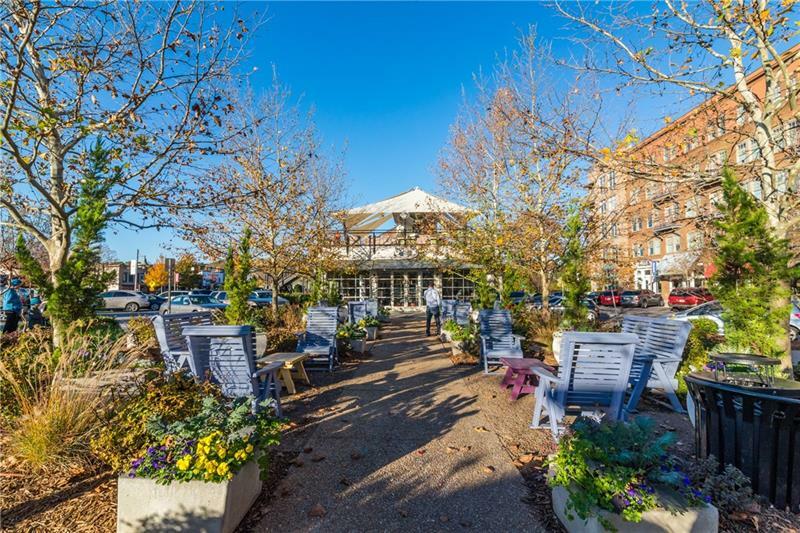 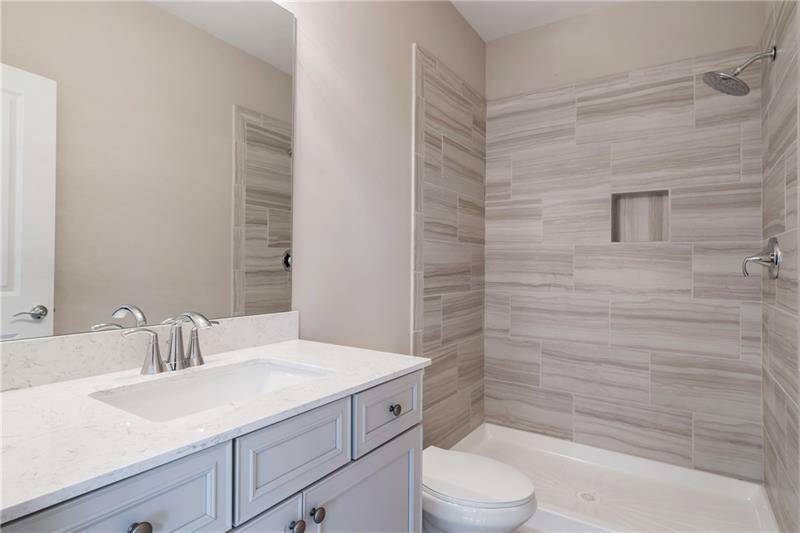 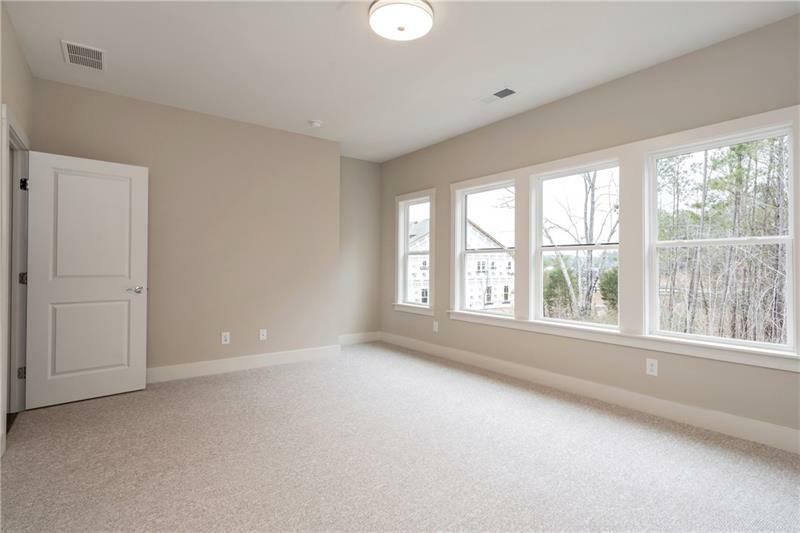 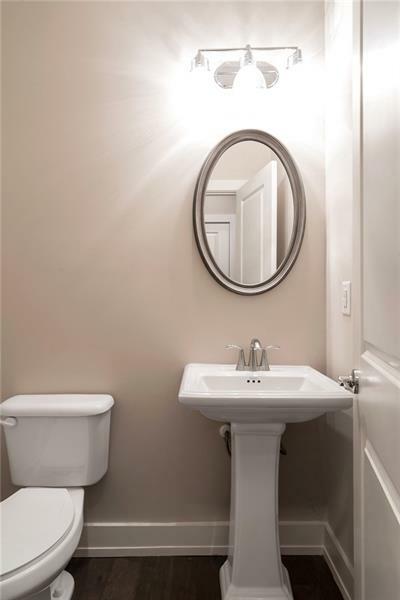 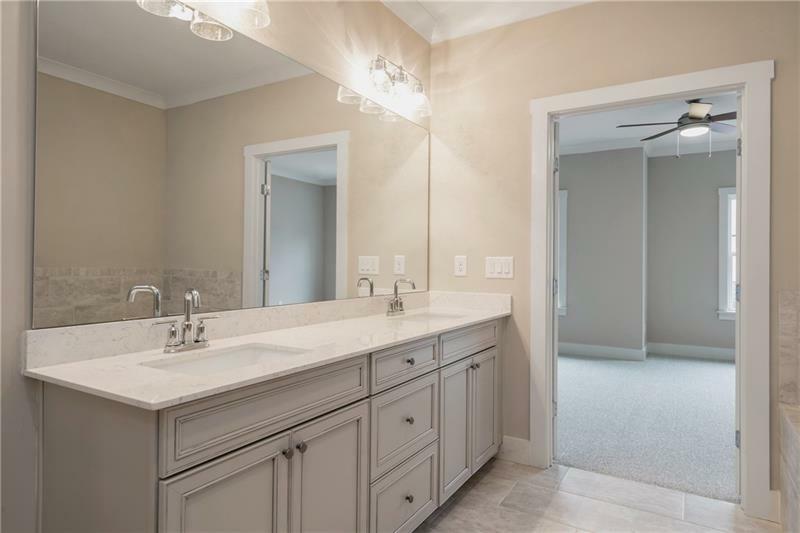 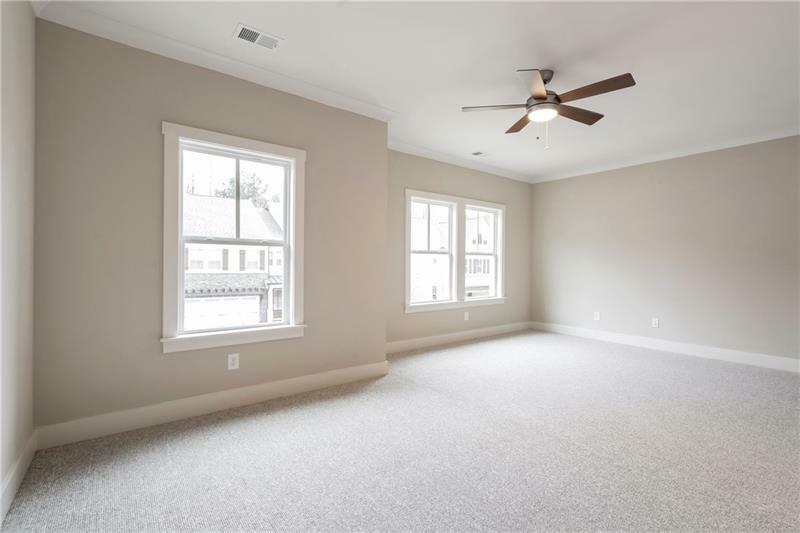 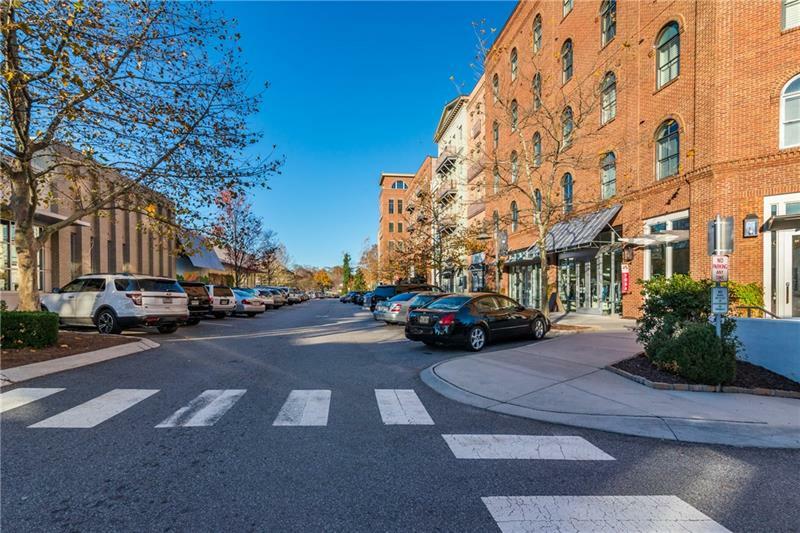 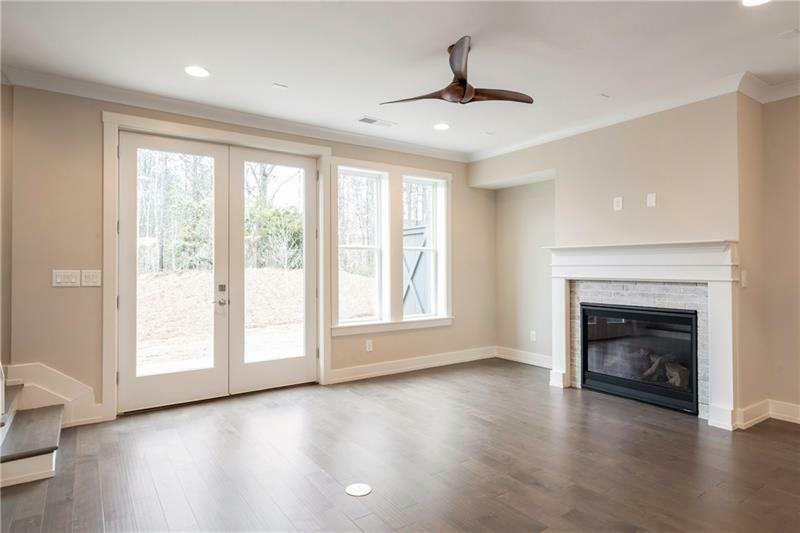 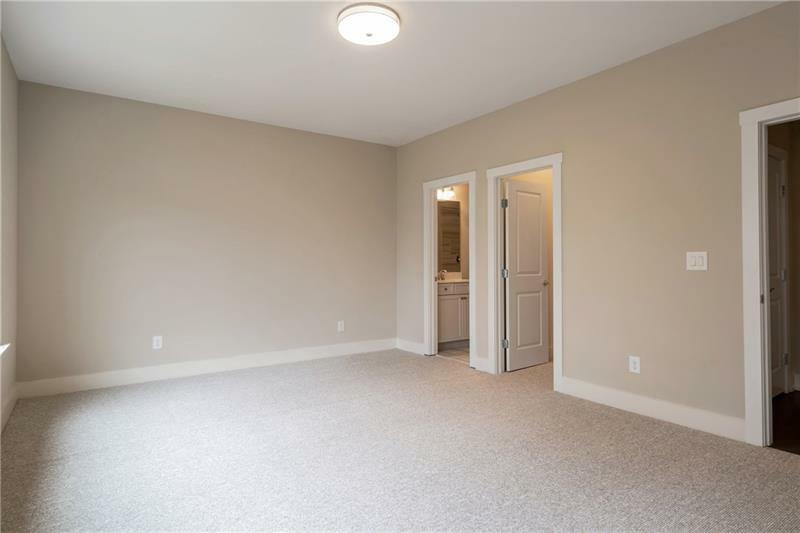 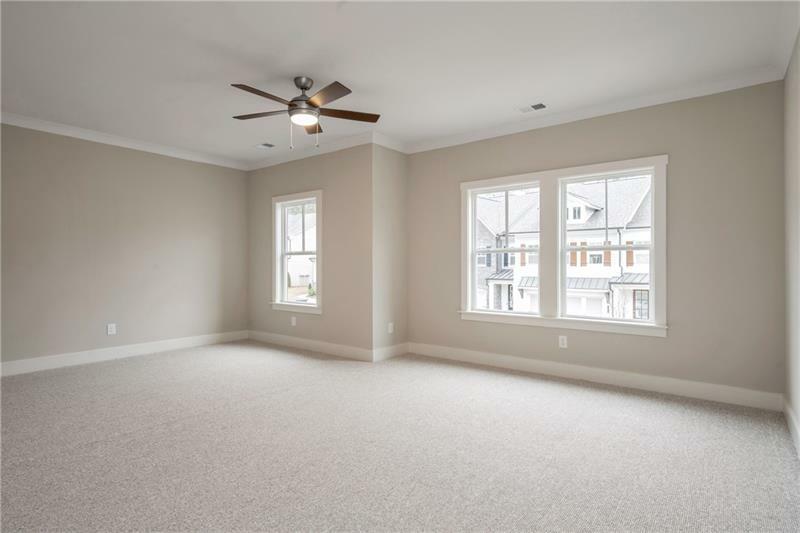 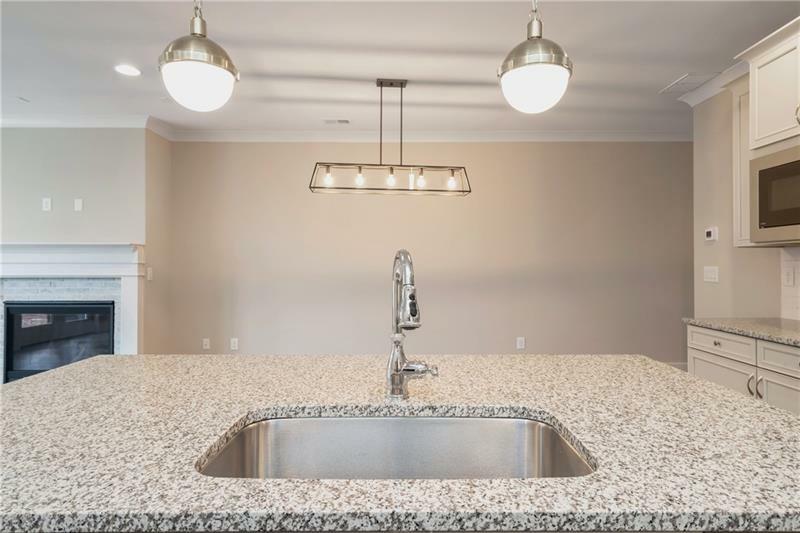 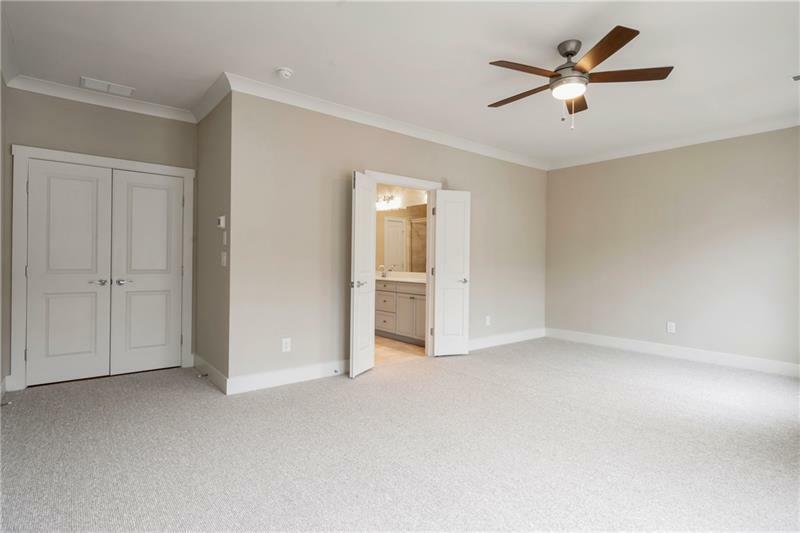 This interior unit Harmony features 2 bed 2.5 baths. 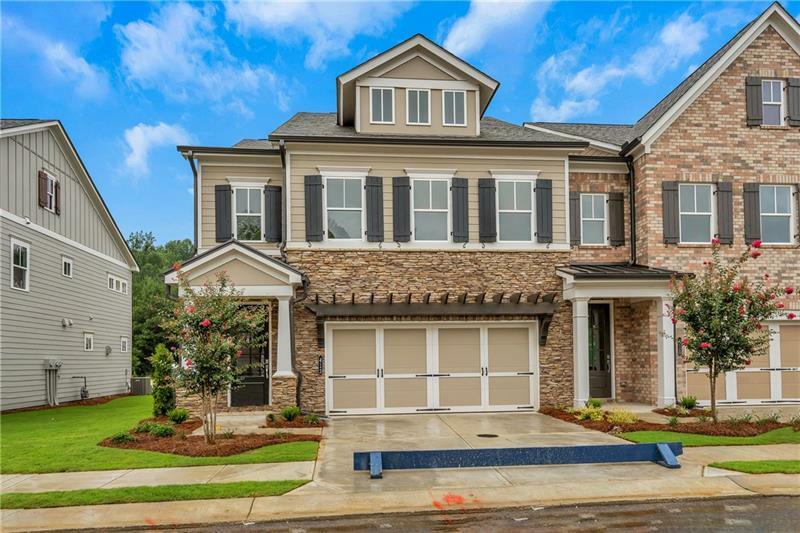 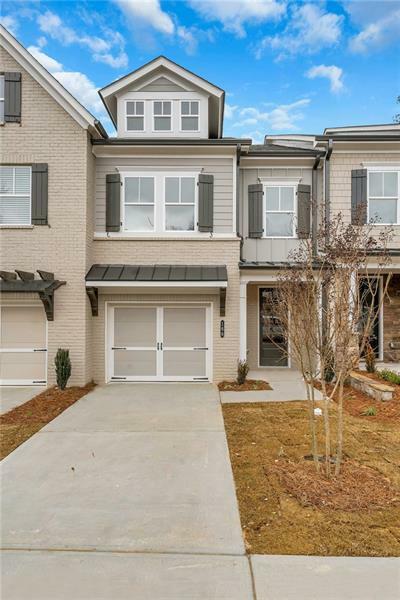 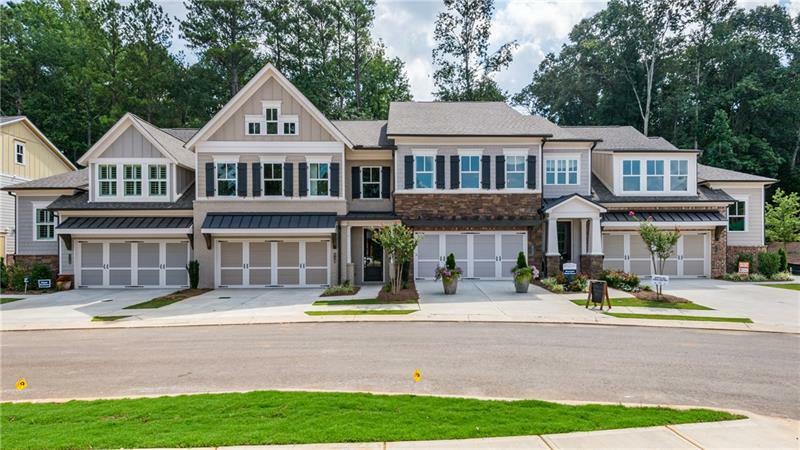 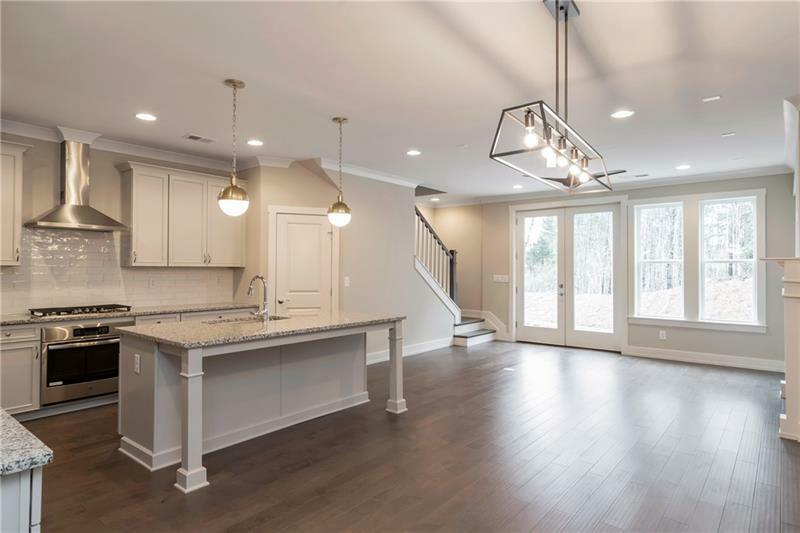 Gracious & open plan allows the first time home buyer or the down sizer the opportunity to own in our prestigious community. 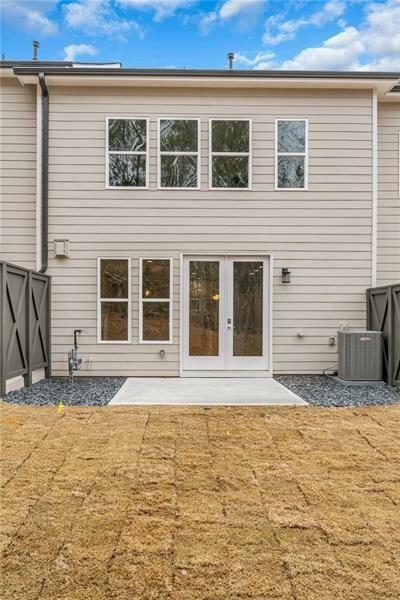 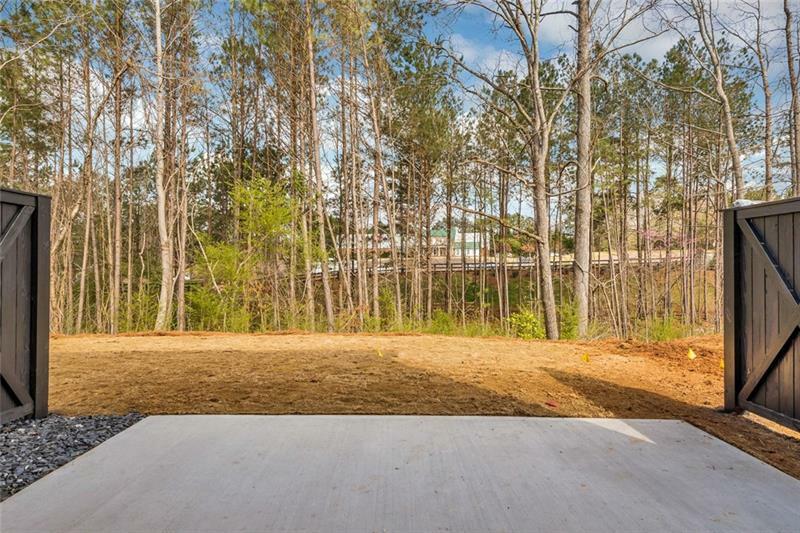 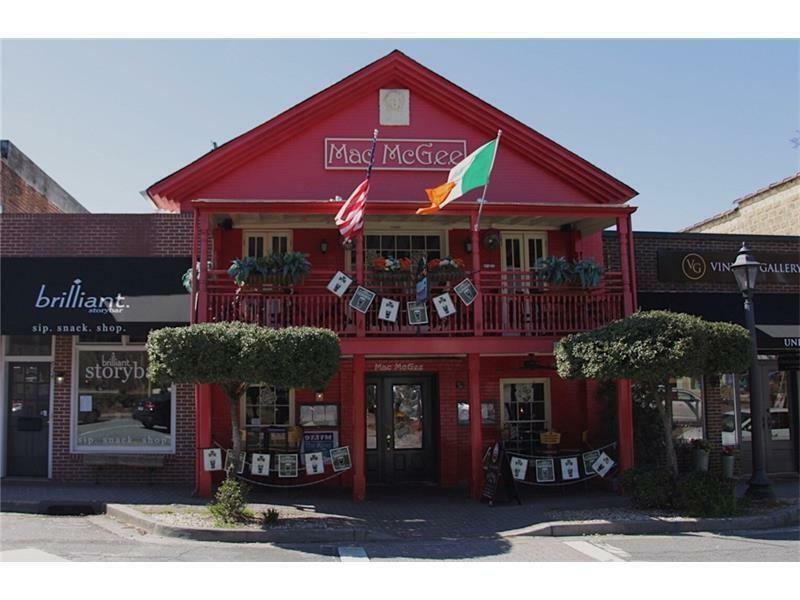 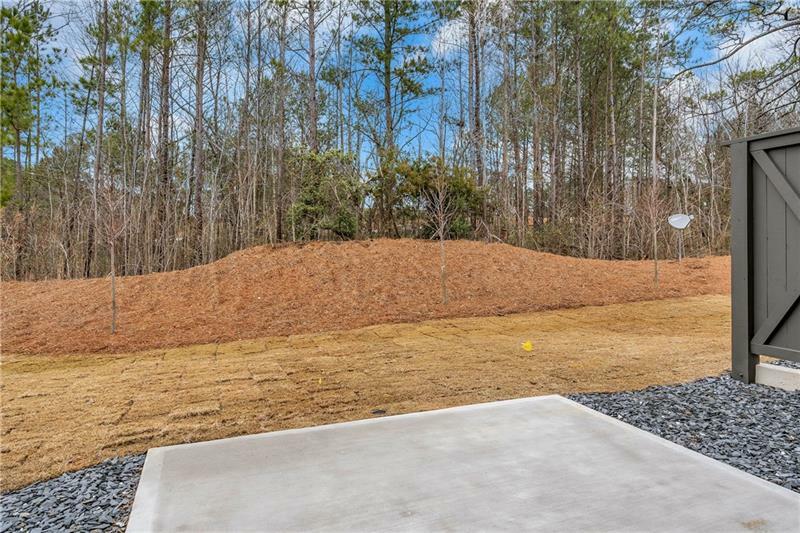 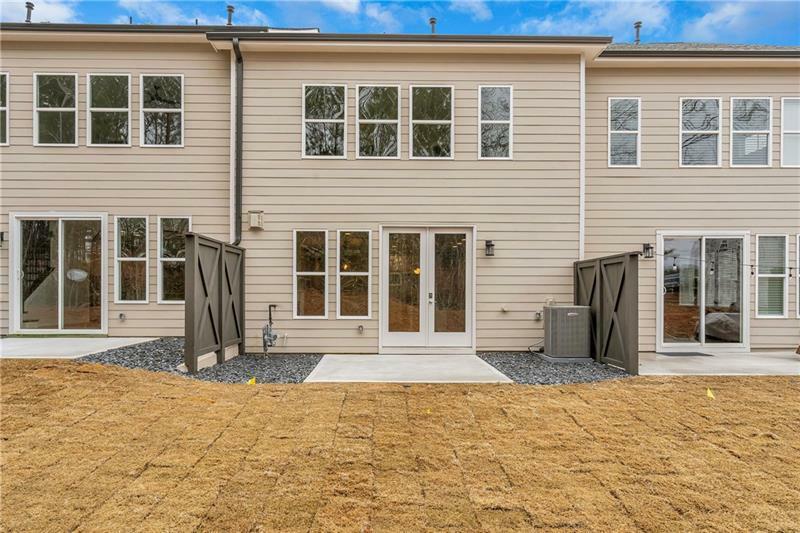 This is undoubtedly the lowest priced home in the area for new construction! 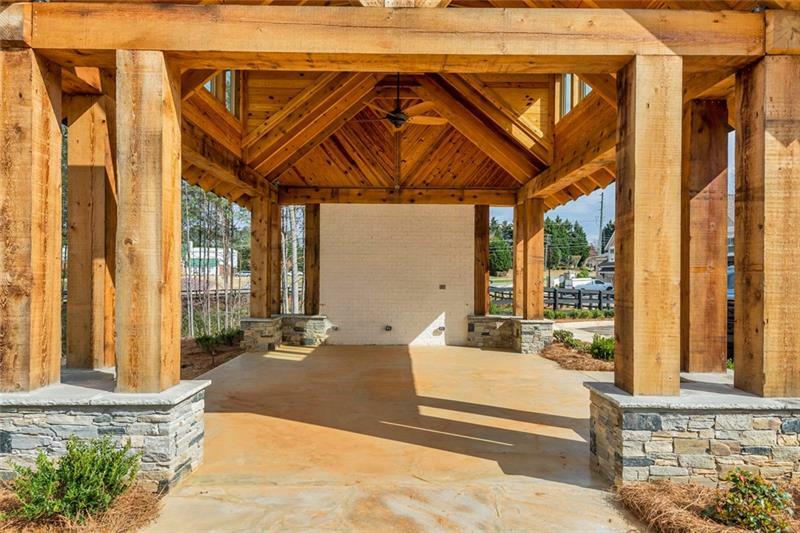 Our new homes feature most of the bells and whistles that our larger product displays. 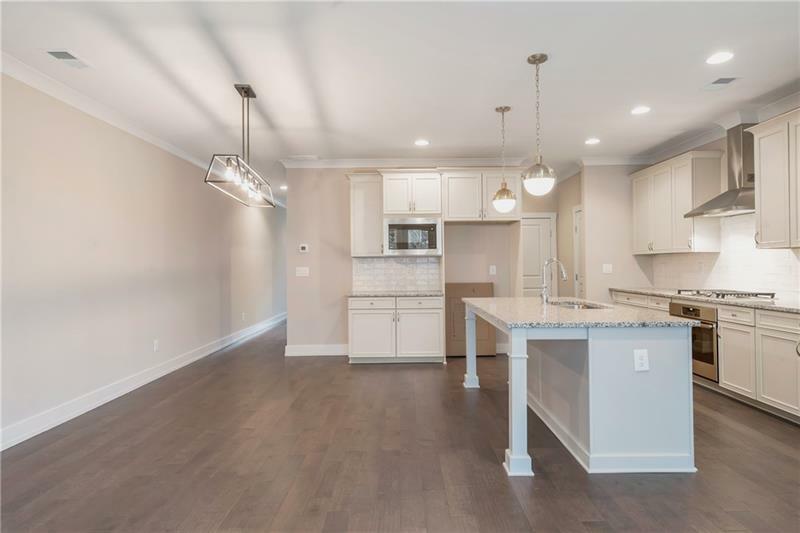 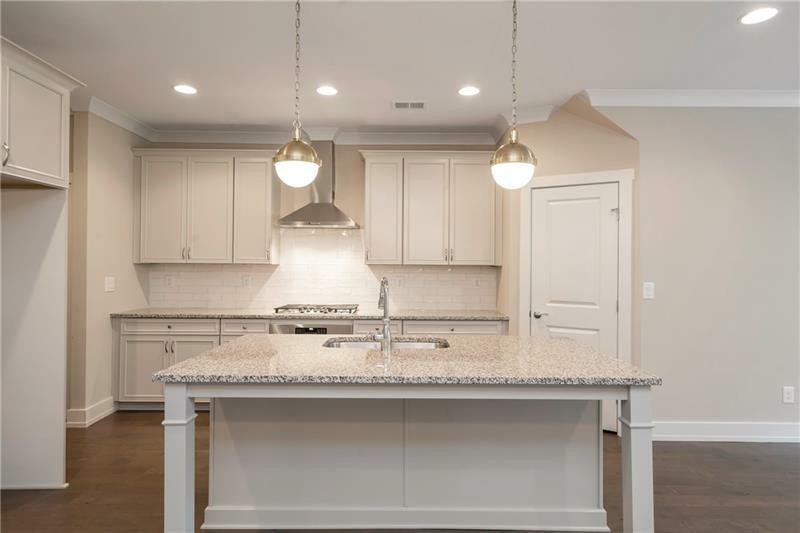 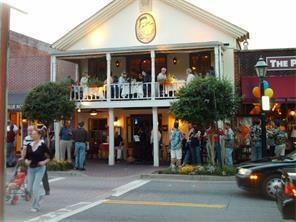 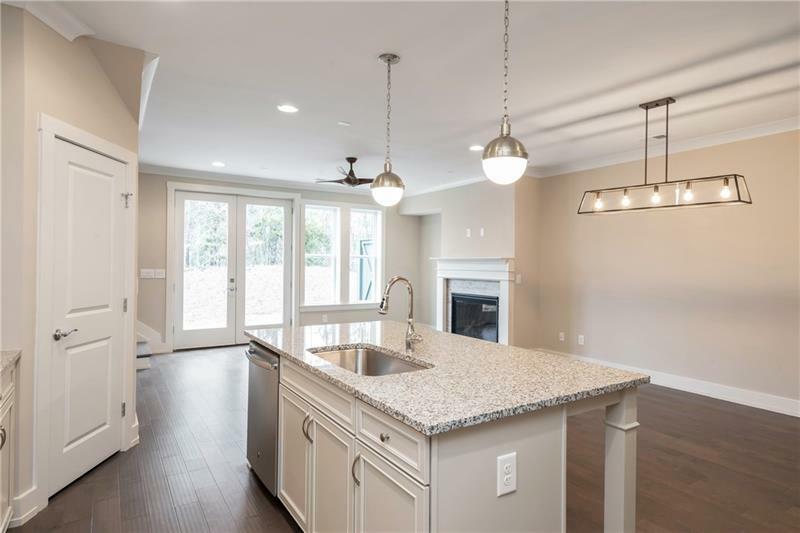 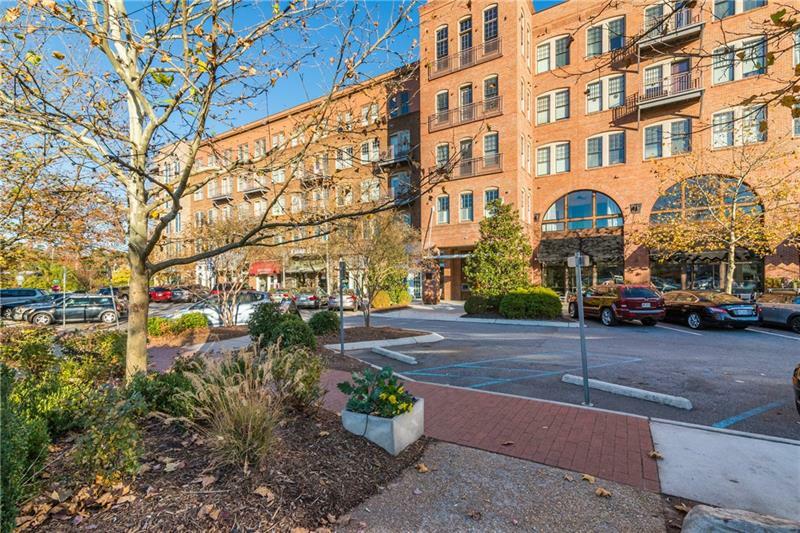 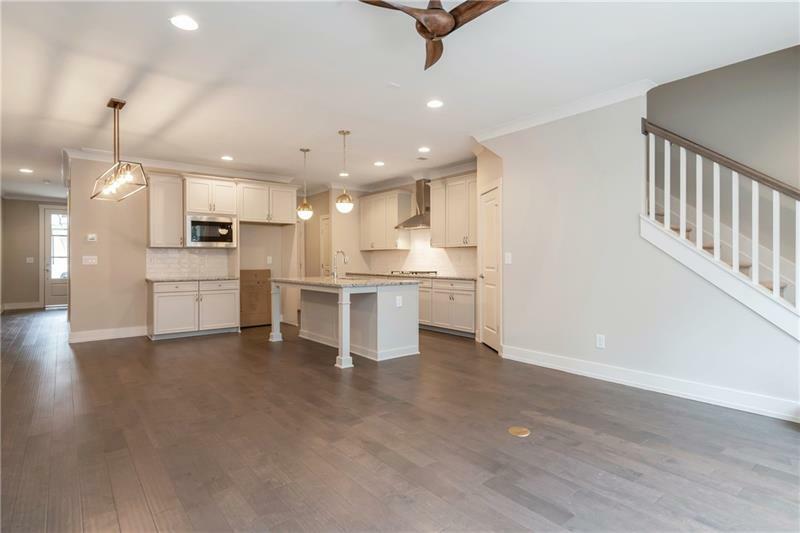 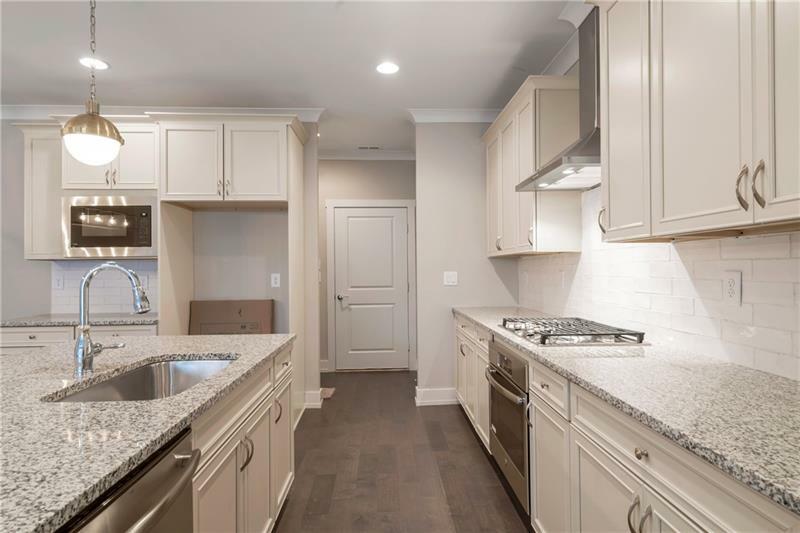 Hardwoods on main, cove molding, craftsman trim,7' island, SS appliances. 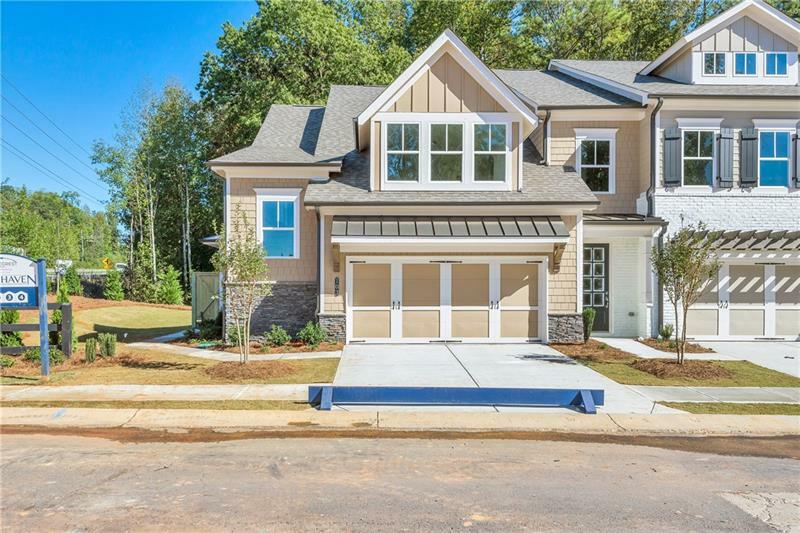 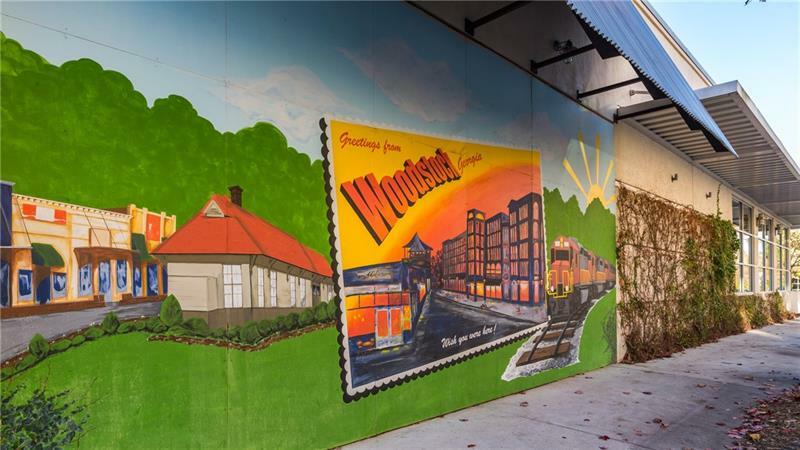 This home includes $5,000 in closing cost w seller approved lender.